TRATAMIENTOS FACIALES Hay 83 productos. GEL FRESH PURIFICANTE 500 ML. 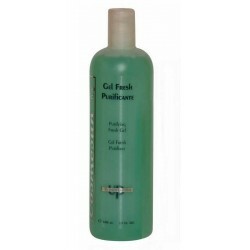 GEL FRESH PURIFICANTE 200 ML. 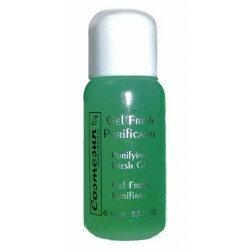 GEL FRESH PURIFICANTE 15 ML. 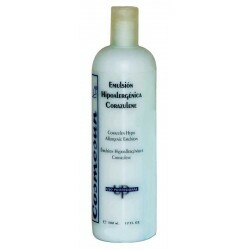 EMULSION HIPOALERGENICA CORAZULENE 500 ML. 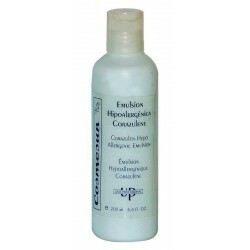 EMULSION HIPOALERGENICA CORAZULENE 200 ML. 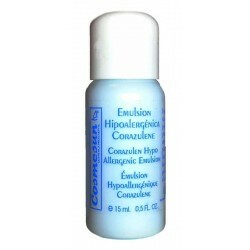 EMULSION HIPOALERGENICA CORAZULENE 15 ML. 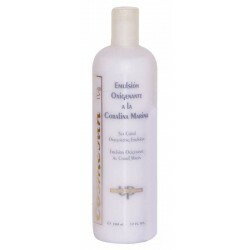 TONICO ESENCIAL A LA CORALINA MARINA 500 ML. TONICO ESENCIAL A LA CORALINA MARINA 200 ML.